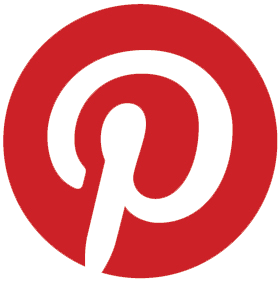 Discover the latest trends in fashion and decoration | What Is Trend? 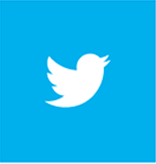 What is Trend? is a community of over 300 Coolhunters, Bloggers and Influencers who, anonymously and nonprofit, give us suggestions on products and trends in fashion and decor. These proposals are always accompanied by a brief description and most importantly, where to find them. Can I know the identity of the Coolhunters, Bloggers and Influencers? No, these people have their own occupations and sometimes they work for large firms that prevent them from working on other projects, so they need to make their recommendations anonymously to not endanger their current jobs. Yes, but the list of Coolhunters, Bloggers and Influencers may only be extended at the express invitation of a member, so to be part of this list it is necessary to get a formal invitation of one of its members. 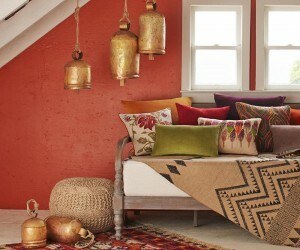 Handmade in Behat, India, an ancient city known for its artisan community. Seha powder manufactured by spraying glass and brass and covering it with a paste of clay and jute, a beautiful piece of decoration for any room in the house. Yellow socks with an original signature design UNIF. The socks have an embroidery of a sad face and a hello ahead while behind surprises us with a cheerful countenance and a goodbye. Now you just have to dare to wear them with shorts! 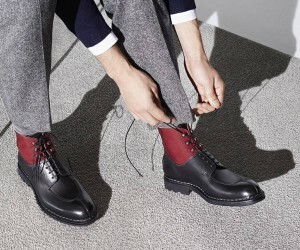 The GINKGO based shoe boots in black leather and canvas top bordeaux are a limited edition for autumn-winter footwear firm HESCHUNG, it will take 6 weeks to get because that’s how long it take to hacértelas. I assure you it is worth waiting. 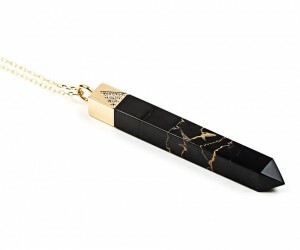 An elegant pendant made with black marble and sales in 18 carat gold, like the chain, also made of 18K gold and about 60cm long. Each piece of jewelry jeweler Lily Kamper is unique and is crafted with the best materials in his London studio. An original product designed by Marcel Wanders for the firm who try to create a kind of colorful costume to wear support pastas, with the idea that it is a versatile item closed, is a sculpture of a table and open it becomes a pastry practice. 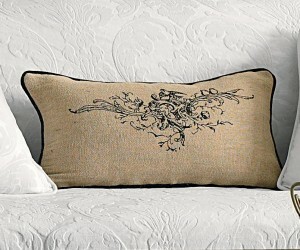 A cushion with Parisian-inspired design and beige color, ideal for adding a romantic and melancholic at any point we decide to stay in place. Jute pad Cherub has button closures made of wood and is made from 100% premium cotton. 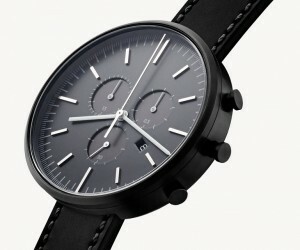 An elegant and sober, yet modern, signature model Uniform Wares watches. This chronograph watch with black leather strap M belongs to the signature line, has an enlarged diameter of 42 mm and has a crystal scratch resistant sapphire. 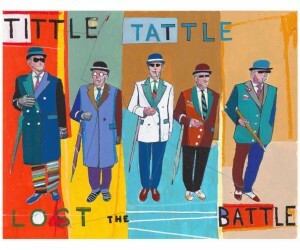 A painting by artist Fabio Coruzzi US, made with oil pastel, acrylic, ink, pencil and paper printing. Who performs every work with the same intensity, dedication, effort, commitment, passion and love without haste and patience. 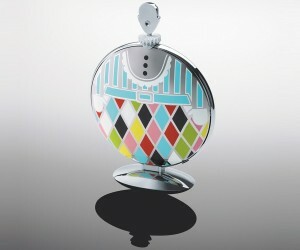 Ideal for heating and create a beautiful focal point in the room outside. 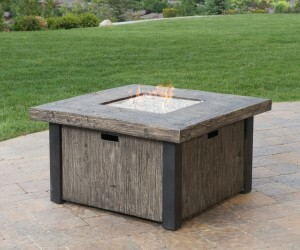 The design is made Taos lightweight concrete on the surface and is resistant to weathering and water, also has an easy to turn on and to adjust the control panel calls. 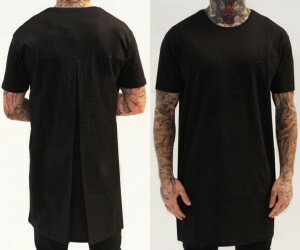 A black T-shirt that leaves the usual standard, the signature design Sik Silk is made of cotton with round neck and has a long way above normal and an original fold in the back of loa shirt will originate more a dislocated neck in passing. 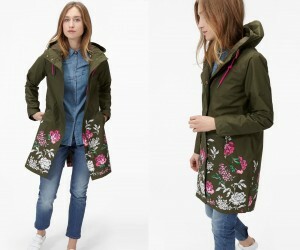 An original green waterproof parka with a colorful floral pattern, ideal for protecting our look on rainy days. The parka has a drawstring hood, cuffs with button, side bolsollos, front zipper more buttons and an inner cord designed to fit the waist. 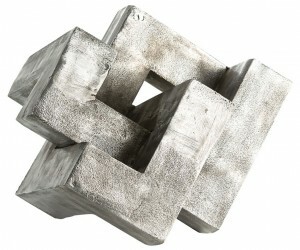 Puzzling and intriguing, the geometric puzzle Nyla is a sculpture of Arteriors signature design, which is made of aluminum with antique finish. A noble piece ideal for providing any space in which to place a marked industrial or modern twist.